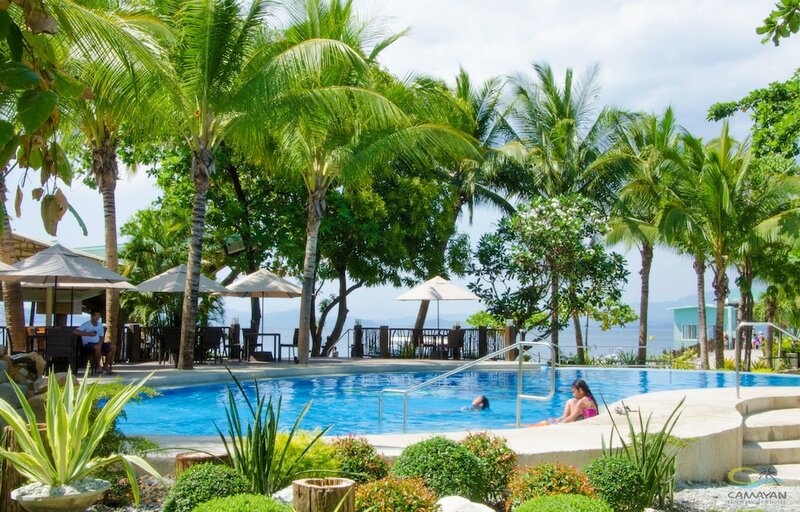 The Philippines are welcoming and hospitable with friendly locals and a whole new culture to discover. 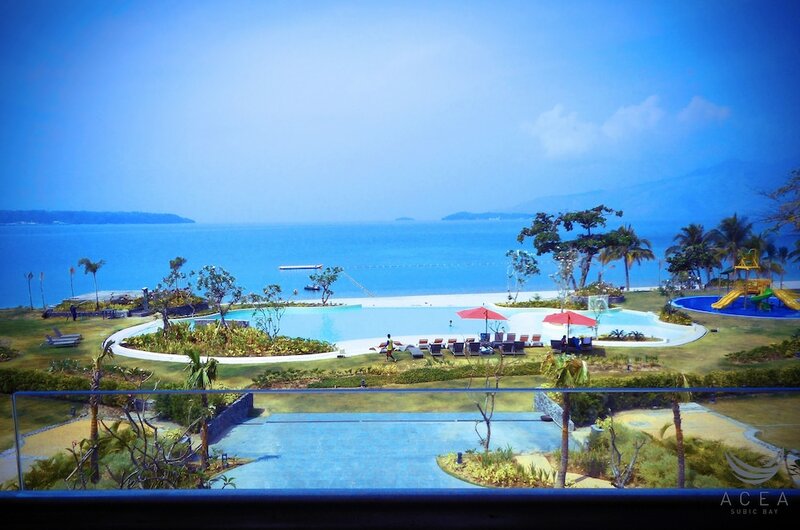 Have a look through our Subic Bay hotel listings to find the perfect accommodation for you. From five-star luxury to simpler lodgings there'll be something to suit your needs.